A two vehicle collision has been reported on Bedford Road. A two-vehicle collision has blocked one lane on a dual carriageway in east Northampton. 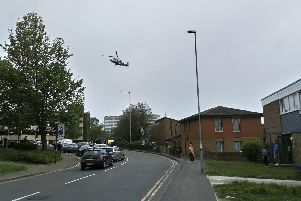 The incident was first reported at around 7am on Bedford Road eastbound at the junction with Cliftonville Road. Both vehicles are awaiting recovery. Delays of a few minutes have been reported.